At our core, Horizon Energy Group is a collection of New Zealand and South Pacific business units with a vision of being a nationally recognised infrastructure services provider. We work in the communities we live in. Proud to live in the communities we serve, the success of our business directly affects the level of positive effect we can have on our communities and the environment. Act safe. Work safe. Live safe. Horizon Energy Group’s “Act Safe, Work Safe Live Safe” attitude, involves keeping each other safe fostering an initiative whereby all staff have healthy lives in and out of the work place. As a company, we have established a culture that expects every single member of staff to take responsibility for keeping the workplace safe. Proudly working in the communities we serve. 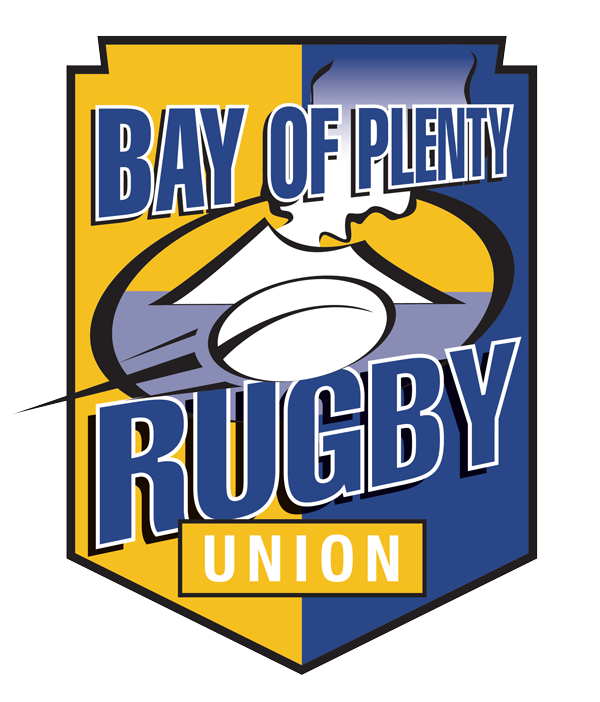 Horizon Energy Group & Aquaheat are major sponsors of the Bay of Plenty Rugby Union. We are backing our men in the Blue & Yellow. Good luck Steamers. Over the years, we have diversified our offerings by stepping outside the Eastern Bay of Plenty to identify key complementary businesses to our existing networks operations, allowing us to be more flexible and versatile. We do not take these acquisitions lightly – we scrutinize each acquisition for sustainable credibility and the contribution it will make in us achieving our vision. Individually, our substantial and ever-growing stable of specialised service providers are renowned for innovation, quality, 24/7 support and a total end-to-end solutions on-time and on-budget. We are proud of our strong roots in the Eastern Bay of Plenty, being 100% locally owned by the Eastern Bay Energy Trust and serving the communities we live in. Collectively, our business units make the Horizon Energy Group an attractive partner for those looking to leverage the value inherent within such a comprehensive, established and wide-ranging array of expertise. From heating, ventilation and air conditioning to refrigeration, electrical, plumbing, network operations and electricity supply, milking and pumping solutions, carpentry, metal roofing / cladding manufacture and installation, and a host of additional niche offerings, means there is not an aspect of facilities maintenance and service solutions we do not cover. If you’re looking for a career opportunity in any of the industries Horizon Energy Group operates in, and have the expertise, qualifications and commitment to join our team, we’d like to hear from you.